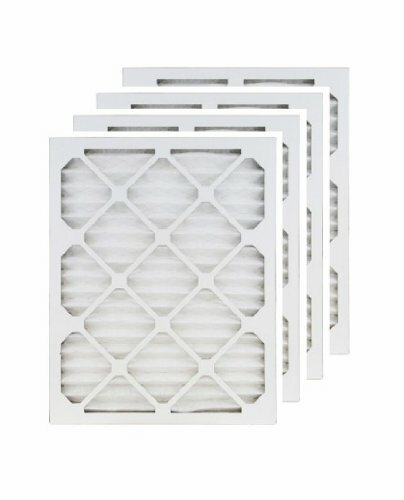 These generic air filters are the perfect low cost alternative if you're looking for quality, high grade filters built in the USA without paying a high price. With a MERV 8 electrostatic media, these filters are comparable to any MERV 8 filter out there including Accumulair Gold, DuPont Home Care, DuPont Silver. These filters will last up to 90 days under normal conditions. Available in over 40 standard sizes, there's sure to be a one here that fits your needs! Nominal Size 10x25x1. Actual Size 9.5 x 24.5. MERV 8 Rated. Electrostatically charged filter. Great for helping reduce airborne allergens. Each filter lasts up to 3 months under normal use.